Capturing the spirit of modern UK manufacturing. We were delighted and honoured to be asked several months ago to submit work for these awards and today have learned that we have now been shortlisted into the finals to be held at the end of January in London. Tim - "This is fantastic honour for us and the work that we create at Ambient Life within the Motor Industry, 2010 has proved a difficult year for the industry as a whole but in some ways it has been our most rewarding year to date. We have continued our work with Aston Martin and also saw The Morgan Motor Company come on board as a new client in this year, working closely with the design team there to produce commercial work for vehicle launches at the Geneva Motor Show, marketing at the Milan Design Exhibition as well as the exciting launch to the World of the new Eva GT. 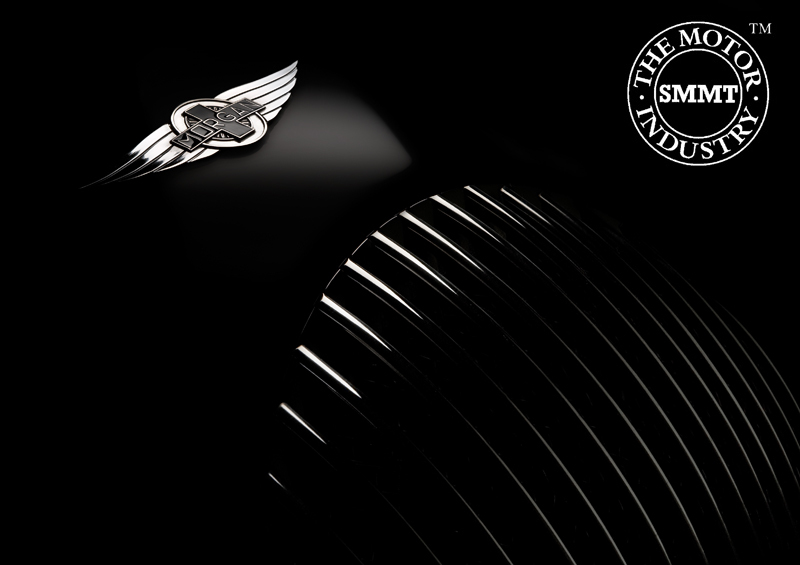 I am very pleased indeed that the two pieces of work that have been chosen for the final are from both the Aston and Morgan camps, and I will look forward to hearing at the end of the month how we fared even though unfortunately I will be away in Germany when the awards ceremony takes place in London." 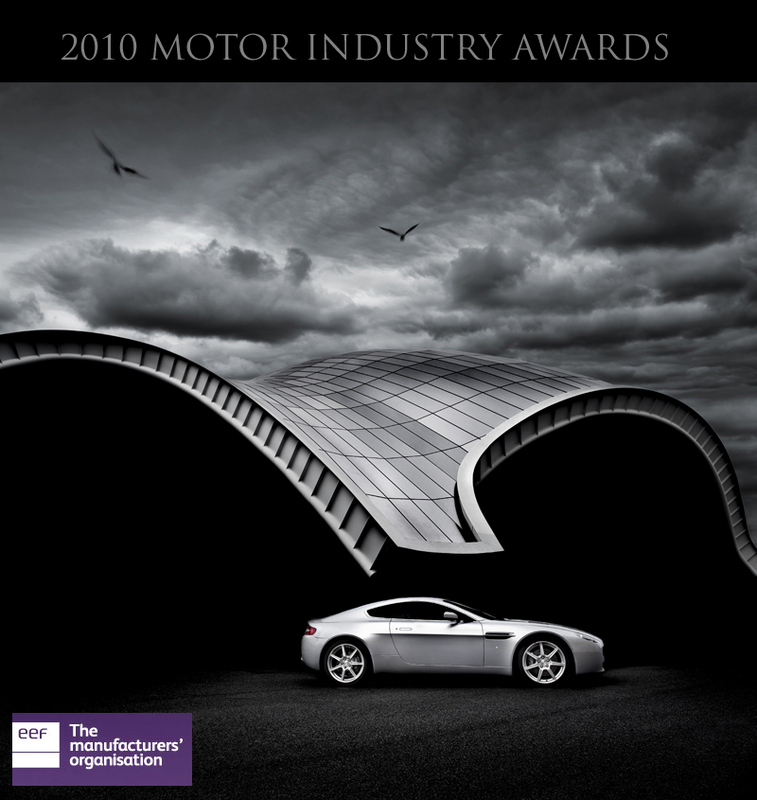 Within the car manufacturing industry, we can often see the boldness, brilliance and beauty in what we do every day, the Motor Industry Awards for Photography are held each year to that reflected through professional commercial photography within our industry. The competition creates a national showcase of brand new imagery that reflects the real face of our industry – the inspiration and perspiration that captures the true spirit of manufacturing.